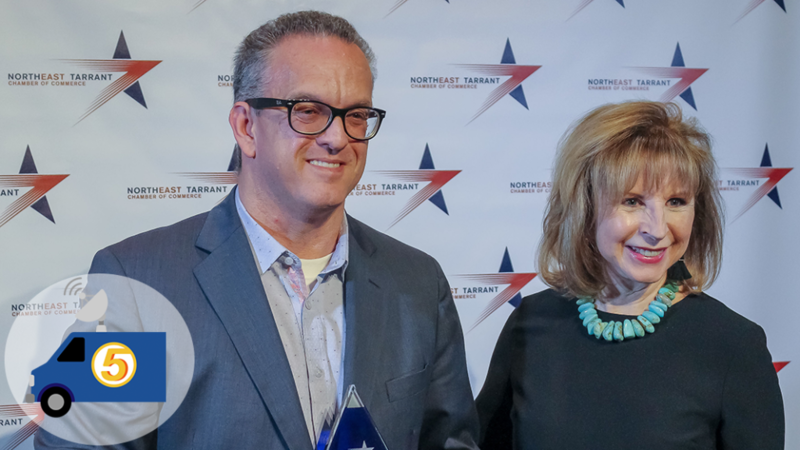 NORTH RICHLAND HILLS, TX – The Northeast Tarrant Chamber of Commerce last week named Murnahan Public Relations its 2018 Business of the Year. 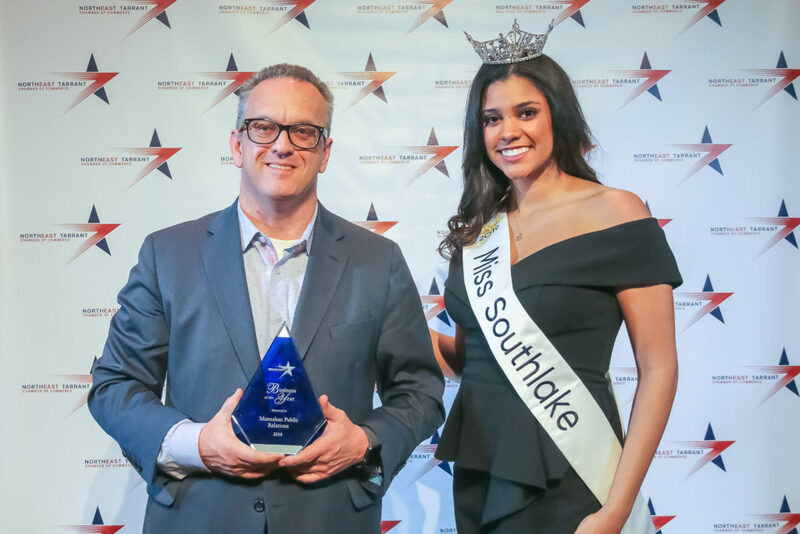 The award goes to the area business that consistently supports the Northeast Tarrant Chamber and shows community spirit in all aspects of its operations. 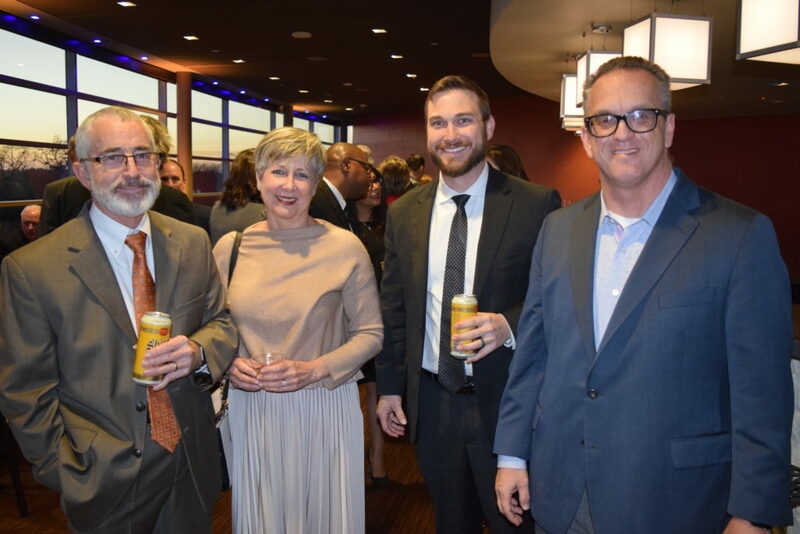 Brian Murnahan with Reed Lanham and Linda Thornton with Trinity Metro. 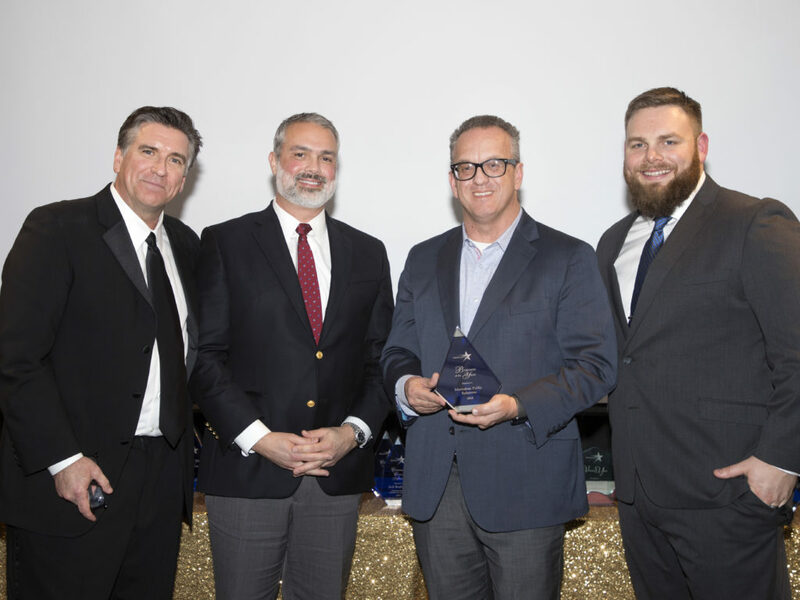 Brian Murnahan joined by Paul Enloe, BrevAll Technologies and last years winner, Jack Bradshaw, Chamber President and Justin Paeltz, Chamber Chairman. 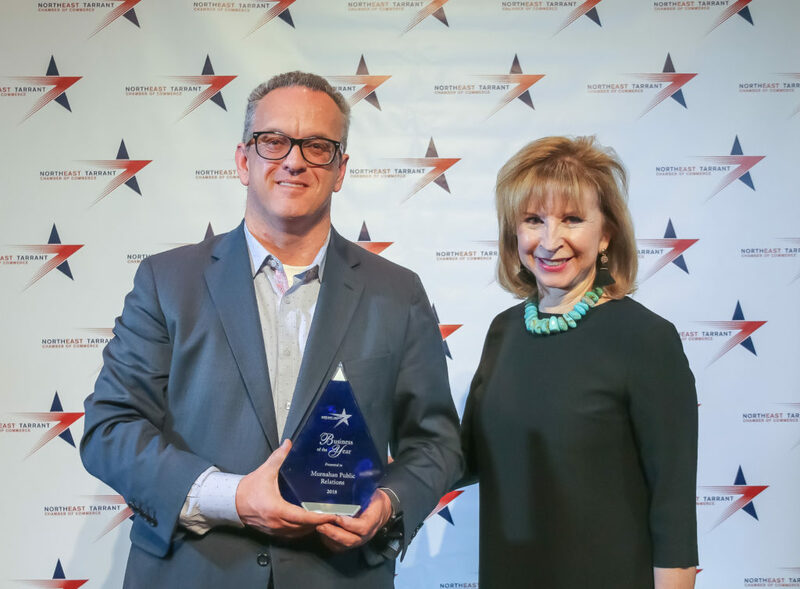 Located in Fort Worth, Murnahan PR is a boutique firm dedicated to helping its clients grow their business through strategic communications. Whether it’s helping them generate exposure, break into new markets or navigate a communications crisis, the company uses its diverse expertise to help its clients overcome the barriers of delivering their message. 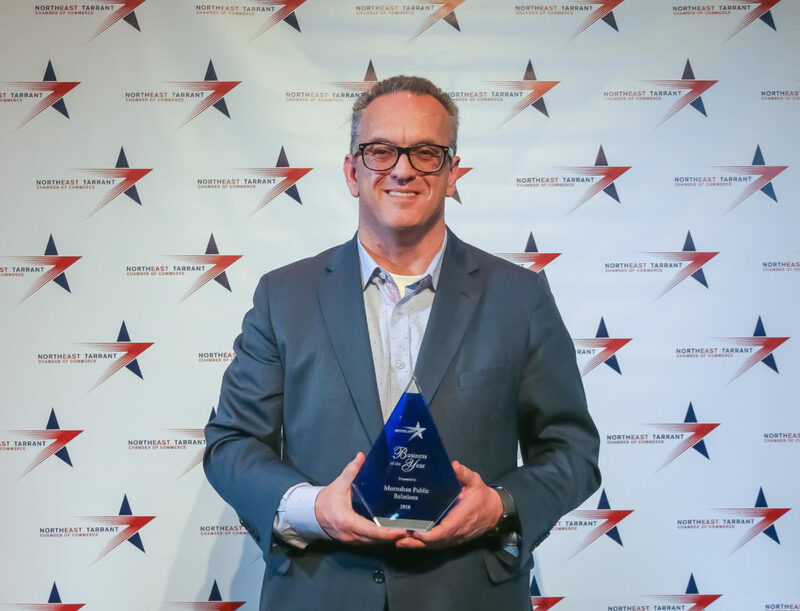 Founded in 2012, Murnahan PR has worked with more than two dozen businesses across a wide spectrum of industries, including Transportation, Oil & Gas, Aviation, Information Technology (Security to IoT), Banking, Health Care and more. The majority of the company’s clients are native to the Dallas-Fort Worth Metroplex. Brian Murnahan started Murnahan PR out of a desire to do business with good people. He boasts more than 20 years’ experience in public relations, public affairs and government relations for state, local and private sector organizations. The father of two teenagers, Ainsley and Lucas, Brian is a proud resident of Fort Worth. He graduated with a Bachelor’s in Communications (Journalism) from the University of Texas at Arlington.